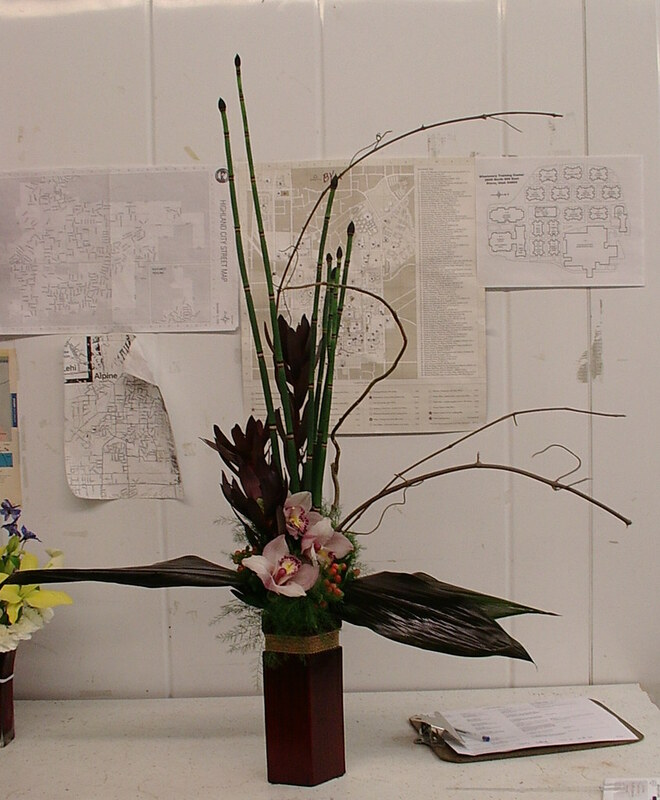 Lovely floral arrangements. 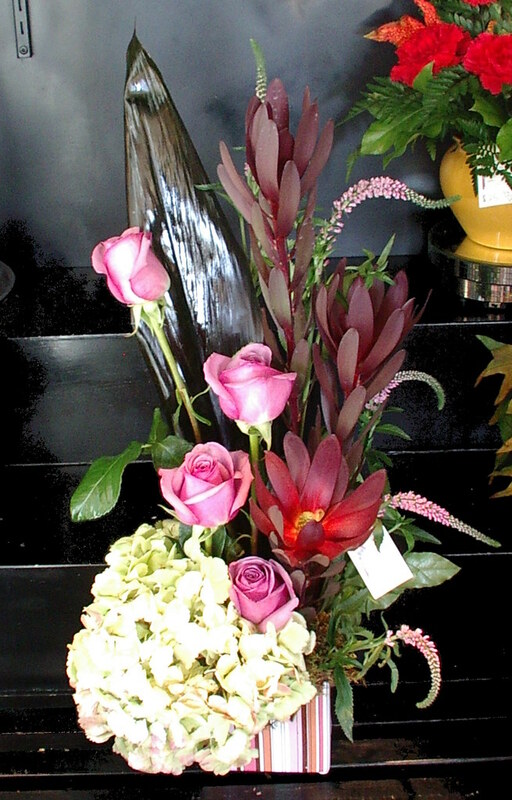 I love the use of protea and orchids. 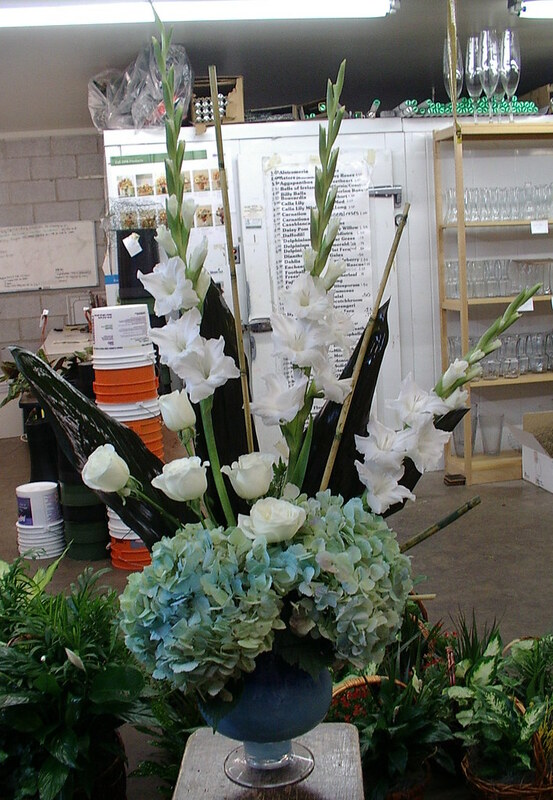 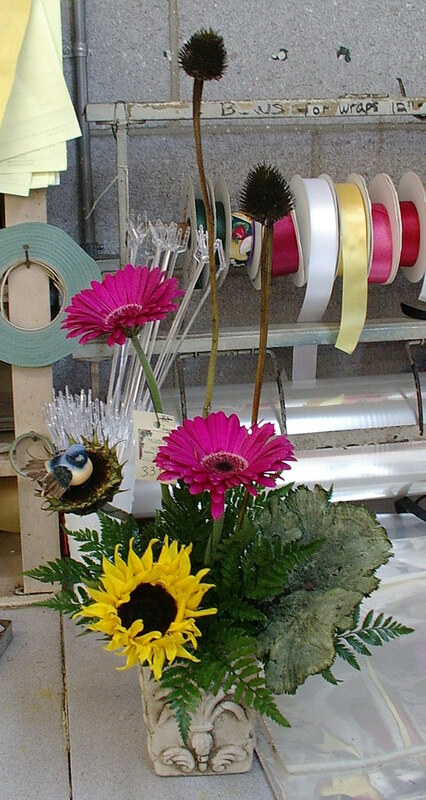 What fun it must be to work with flowers - they are all beautiful as is your work.